Our Tasting Room is open daily from 11AM to 5PM. Reservations are highly recommended. We do our best to accommodate walk-in visitors, but as a courtesy to our guests with reservations, we cannot guarantee that we will be able to accept all walk-in visitors. We do strongly recommend, to get the full La Rochelle Experience, that you make a reservation for one of our more intimate, educational tastings. Cozy up to the bar and start your experience with a taste of our single vineyard Reserve Chardonnay. Then, delight in a rare taste of a single-vineyard Pinot Meunier and then dive into experience Pinot Noirs from California’s most sought after vineyards. 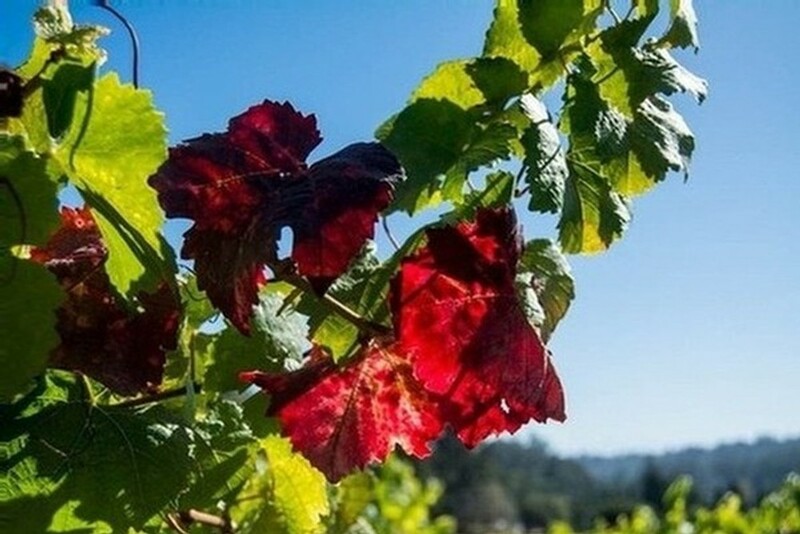 Located in the Heart of Sonoma Valley, our small, family owned winery is a wonderful and relaxing place to relax and experience small-lot, single vineyard Pinot Noir & Chardonnay from California's greatest growing regions. 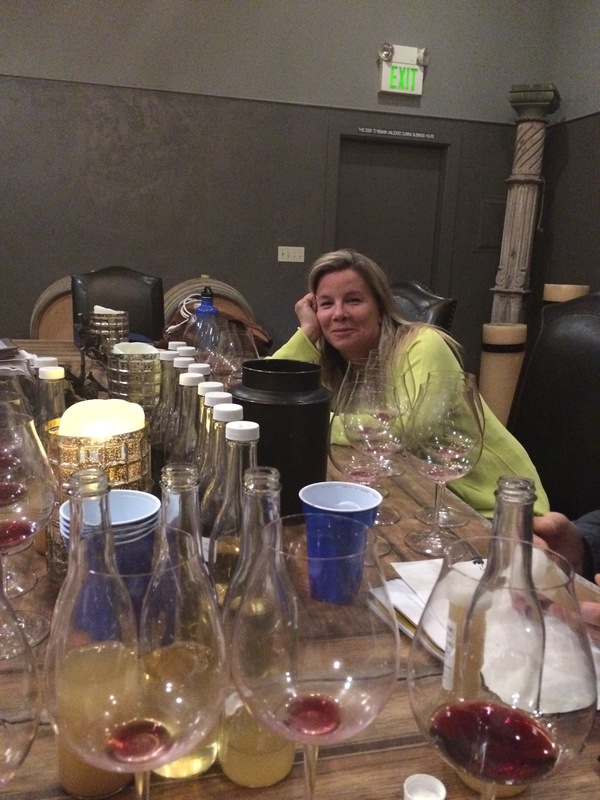 Experience Pinot Noir from a Winemaker's Perspective. Explore some of the decisions that are made and taste how they affect the finished wine. Taste how Yeast develops flavors and texture and how the different clones define the personality of the wine. This experience is not for the weak and faint of heart. If you truly want to immerse yourself into the how’s and why’s of wine, this is a day in wine country you will not forget. Become a CTB Experience Member and we'll create an In-Home Experience designed personally for you.